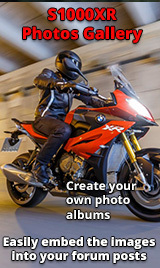 New BMW Motorrad dealer coming. Hi Guys, just thought I'd mention a new dealer is about to open in Suffolk (Glemsford). 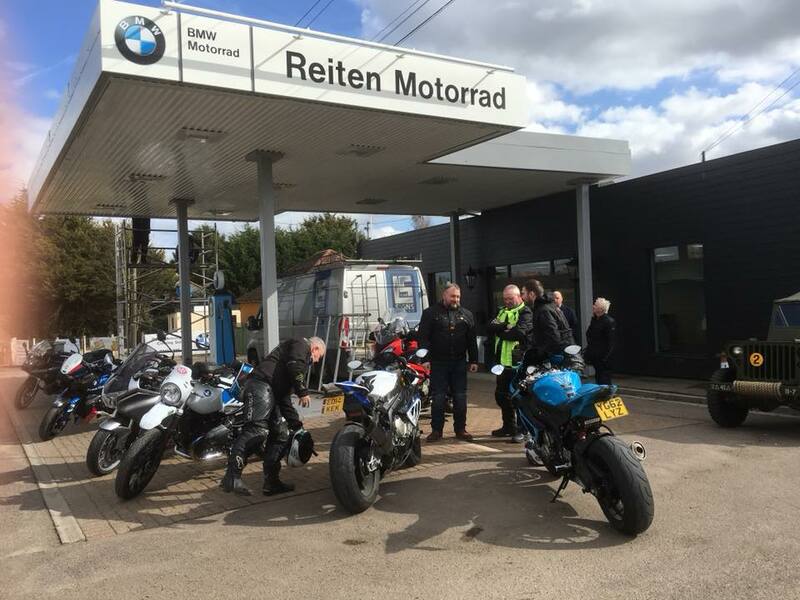 They're calling themselves Reiten Motorrad and should be open soon after Easter. It looks as though a few of the senior staff from Cannons have fled and regrouped. I don't know anymore but there is info on a facebook page. Handy for me in Bury St Edmunds. Re: New BMW Motorrad dealer coming. An Old Petrol Station Full of Old Geezers by the look of it. It's been many things over the years but for the last few it was a pet food store in the filling station and a used car sales site to the side. I used to do their smart repairs (bumper scuffs etc), so I've lost a customer but gained a local dealer. There's big units to the rear so I guess that'll be their workshops etc.. I'll let you know when it's officially open as they're going to call me to do my 12,000 service - special introductory offer me thinks!!!!! Cannons appear to have stopped their rideouts, but Reiten will be doing some. I think the first is 15th April at 09:30 with a BBQ after! Richard and Adam have moved over as well as at least one of the techs. Bit further for me, but some good roads to get there!